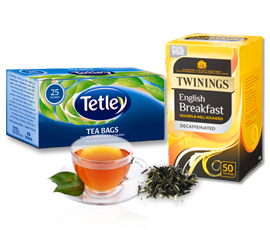 Call Zepbrook on 020 8752 0110 to open an account and access the best bulk buy prices for tea bags. 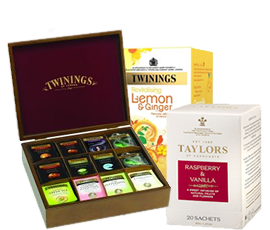 Customers in the London M25 area enjoy FREE, guaranteed, next day delivery. 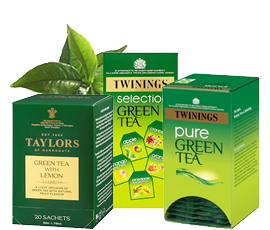 Zepbrook stocks a wide range of tea bags, including everyday, fruit, herbal, green, speciality and Fairtrade varieties. 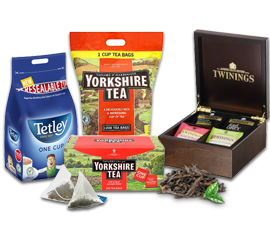 Whichever your preference, we can deliver tea break supplies from the likes of PG Tips, Tetley, Twinings, Yorkshire Tea, Clipper, Jacksons, Taylors and Cafédirect to your office or business premises promptly. Don’t forget to stock up on milk and whiteners, and delicious biscuits to dunk too! 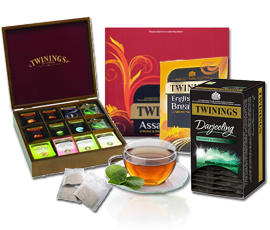 Want your tea by tomorrow? Order before 5pm to qualify for guaranteed next day London delivery.